Are you looking for teen or adult beginner guitar lessons? This is it! Is your child younger than 12? Go to Lessons for Kids Ages 5 to 12. 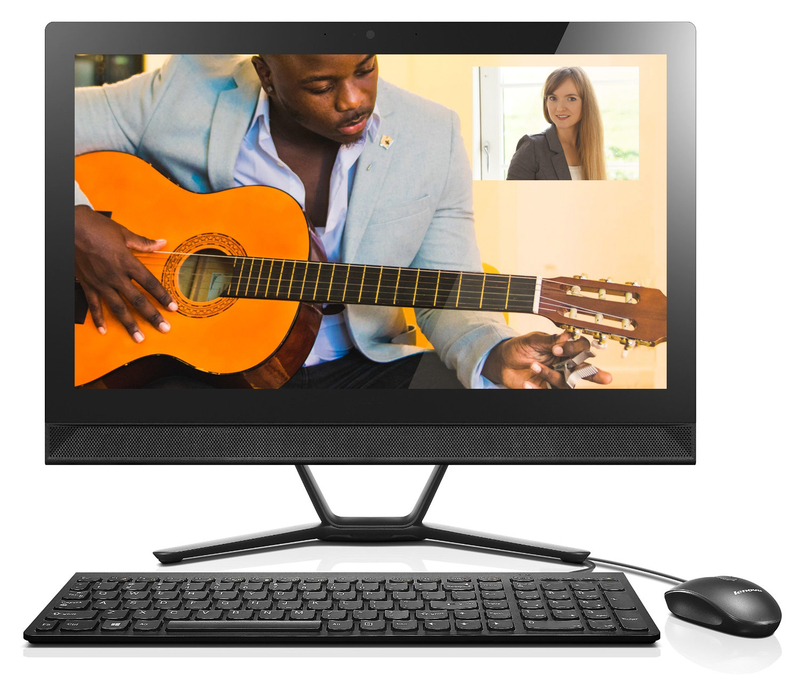 Gentle Guitar™ school specialises in private online music lessons for beginners of all ages. Your success as a guitarist depends on the foundations that you establish as a complete beginner. Our teachers are trained to give you the best guitar playing foundations! NOTE: Once you establish solid beginner foundations on the acoustic guitar, you can later choose to play ANY style of music. Musical foundations are the same for all styles of guitar playing. 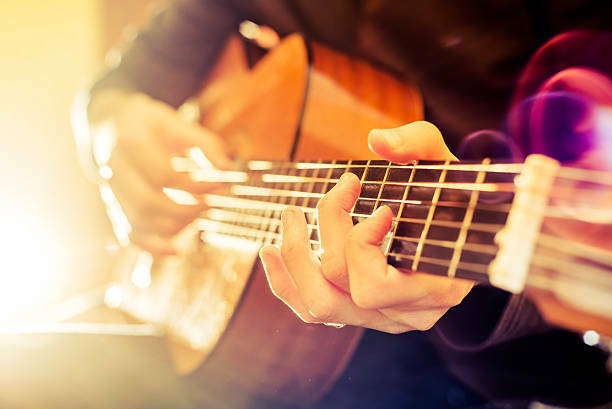 It is best for you if you learn both the traditional and the modern guitar playing techniques on the acoustic classical guitar first. It is the easiest guitar to learn on for beginners. If you have an electric guitar, it is also a good guitar to learn on for beginners. Learning the right technique from the start is crucial to your long-term playing success. If you are not shown the correct way of playing, you will pick up bad habits. If no one is there to correct bad habits, you will continue to practice bad habits. Once these bad habits are ingrained in your playing, you will find it impossible to achieve fluency and grace on the guitar. Bad technique is the #1 reason why most players get frustrated and quit. It’s not a lack of talent. It’s a lack of proper technique. The good news is that even the worst technique can be fixed. The great news is that you can learn good technique from the start! The second biggest reason why most learners give up is because they become overwhelmed. There are countless YouTube tutorials and online resources to teach you how to play guitar. These are great as a supplement, but you still need feedback from a live teacher. A good teacher will instantly see the gaps in your learning and give you the right things to practice. You can practice 6 hours a day, but if the things you practice are not helping you address your problem areas, then you’ll be going in circles feeling even more frustrated. Learning the foundations from the ground up will teach you a systematic way of learning. You will understand why certain things must be learnt in a certain order, and eventually you’ll become good at directing your own study. You’ll become a truly efficient and independent player. 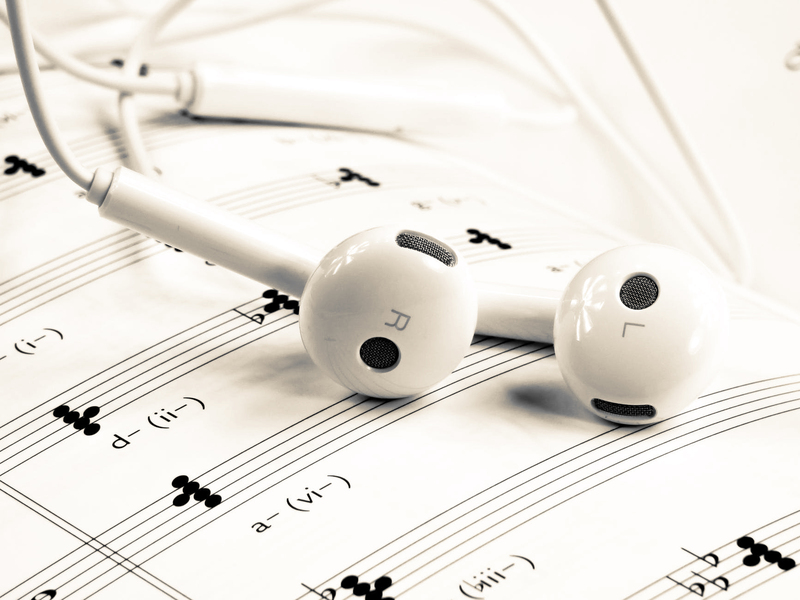 Most teen and adult students are too impatient, they want to play their favourite songs fast! Imagine if a surgeon was impatient and wanted to start operating fast. It would be a disaster! Rushing ahead will affect your future progress. You’ll actually learn SLOWER if you skip the foundations. Although it takes time to learn the basics, and play properly and slowly, in the end you’ll make much faster progress. The foundations ensure that your muscle memory is developed first. Once you can play the simple things fluently, learning the complex things will be fast and fun! Those who master the foundations are the players who can achieve fluency at very fast speeds. So if you want to play fast, let a professional teacher help you learn patiently and diligently. While you learn the guitar playing foundations, you also learn accountability. The teacher can only hold you accountable at the beginning. Ultimately, you are the one responsible for your own learning. The BEST thing a teacher can do for you is to teach you accountability. This is what we do while we focus on establishing good playing foundations. Once you become accountable for your own progress, you can reach any playing goal or dream you have. Many players never learn how to set goals or how to be accountable for their goals. The foundations will teach you the necessary work ethic so that you can become the guitarist that you’ve always dreamed of being! Over 90% of guitar students never learn how to read standard music notation. Learning how to sight read is an essential part of musicianship. It will give you the confidence to understand how music works under the hood. Once you have a basic grasp of music theory, you have the freedom to arrange and compose your own music. It is a wonderful feeling not to be stuck playing TAB and covers that other people arrange. Being able to create your own songs, and arrangements of popular music, is an immensely satisfying feeling. It’s something every serious guitarist should be able to do. Learning how to read music will open a door into a wonderful new world of creativity and exploration. It is another reason why focusing on the basics at the start can be so rewarding later on. Let your guitar journey start with a great foundation, but don’t let it stop there! 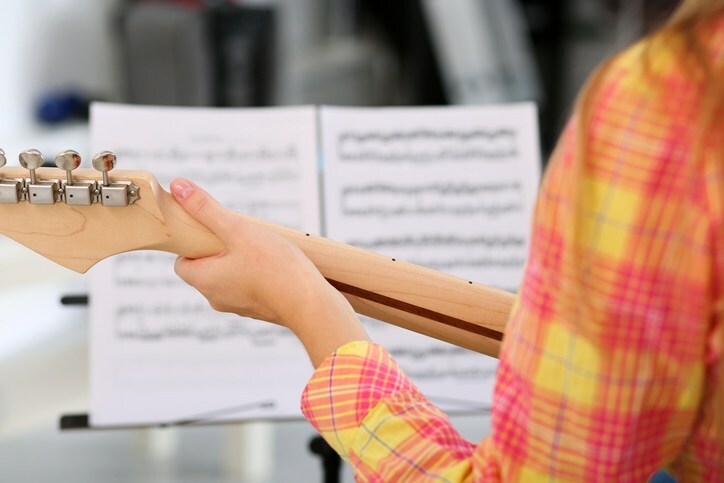 At Gentle Guitar™ we have modern and classical programs designed to help beginners, intermediate and advanced players. 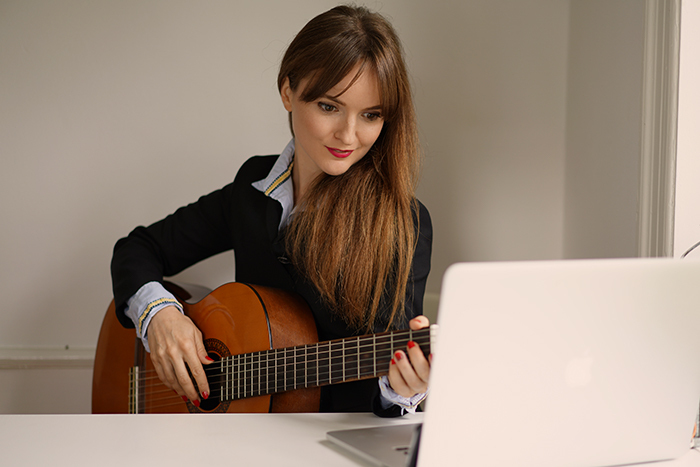 Now you can finally master the art of playing the acoustic guitar at home with live teachers! Book a free trial lesson now or check out our programs and see what you can look forward to learning on your journey with Gentle Guitar™.